Bodyfarm – The Netherlands’ premier old school death metal act – is here with a vengeance. Since its foundation in the late summer of 2009 by Quint Meerbeek and Thomas Wouters, the band has been destroying everything in its path. Their self-titled EP – which saw the light of day in 2010 – was the predecessor of what no one dared to imagine even in their wildest dreams. The group quickly gained recognition for their furious and mind dazzling metal-riffs in the vein of Asphyx, Bolt Thrower, Dismember, Grave, Obituary and many others. A video was shot for the group’s first single ‘Slaves of War’ which has gathered more than 215.000 youtube views since its release. 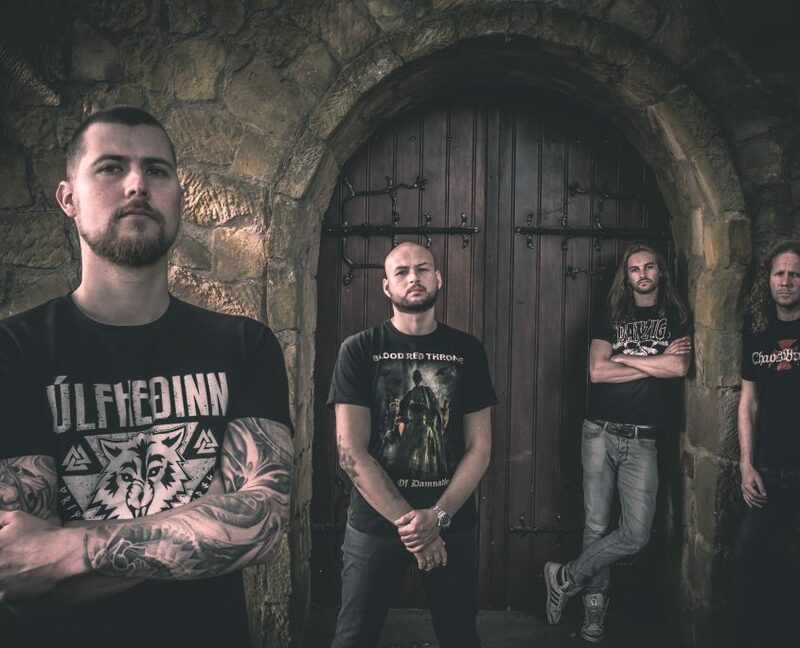 Guitarist Bram Hilhorst and bassist Mathieu Westerveld joined Bodyfarm’s ranks and the group’s debut album ‘Malevolence’ was released in 2012 on the reputable Cyclone Empire label. It received high praise from music critics all around the world thanks to its mixture of recognizable and raw vocals, up-tempo and grooving riffs, bestial drums and violent artwork. Even with a highly successful debut-album like ‘Malevolence’, Bodyfarm kept pushing the boundaries. This resulted in the group’s flesh ripping second album ‘The Coming Scourge’, released through Cyclone Empire in September 2013 and later re-released via Metal Blade Records in the United States. The album was very well received by fans and critics and the single ‘Unbroken’ has become one of the finest death-metal anthems of this era. Due to other obligations, bass player Mathieu Westerveld was forced to leave Bodyfarm. He has recently been replaced by Harry van Breda, who can pluck the strings as no other. Shortly after this, the band hit the stage again and smoothly built a loyal following. Their highly energetic live performances brought them to the stages of Eindhoven Metal Meeting, ExtremeFest, Hell Inside, Mass Deathtruction, Neurotic Deathfest and Summerbreeze. 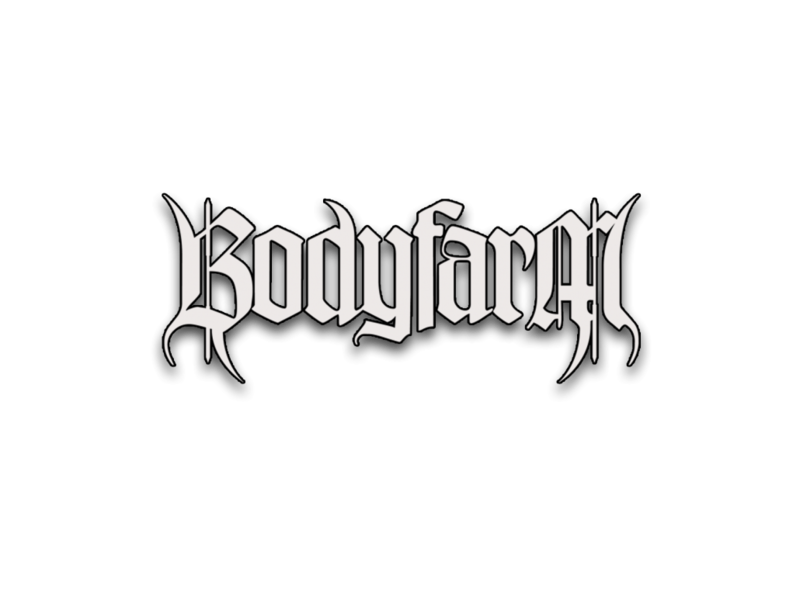 In their short existence, Bodyfarm has already shared the stage with prestigious bands like Asphyx, Death DTA, Hail Of Bullets, Hypocrisy, Nile, Obituary, Unleashed and many others. In 2015 bass player Harry Van Breda was replaced by Alex Seegers (ex-PLEURISY).